It was previously announced top UFC welterweight contenders Stephen Thompson and Rory MacDonald would meet on June 18th in the main event of UFC Fight Night 89 in Ottawa, Ontario, Canada. On Tuesday, the UFC announced seven additional bouts to the card as well as a venue. UFC Fight Night 89, or UFC Fight Night: MacDonald vs. Thompson, will take place at the Arena at TD Place. Former hockey enforcer Steve Bosse will face off against Sean O’Connell in a light heavyweight contest. Bosse most recently defeated James Te Huna via first round KO at UFC Fight Night 85. O’Connell enters this bout having been stopped in the first round against Ilir Latifi at UFC Fight Night 81 in January. 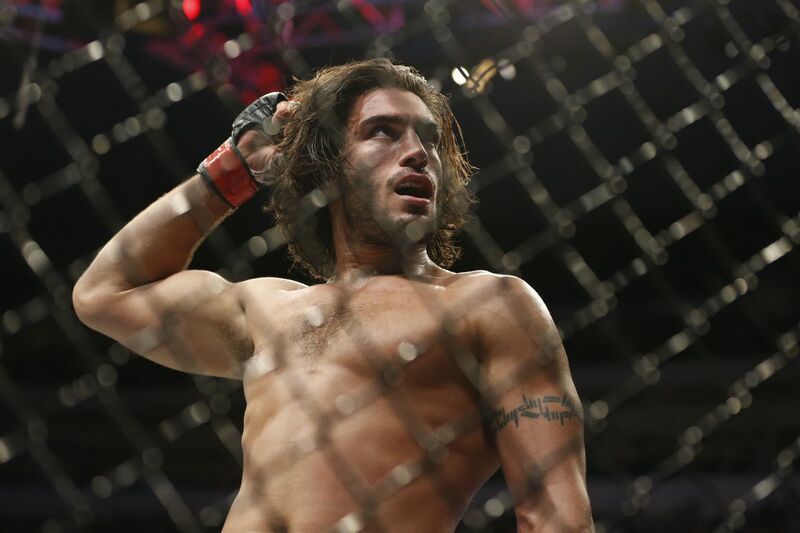 TUF Nations middleweight winner Elias Theodorou squares off against Sam Alvey. Theodorou suffered his first professional loss in December to Thiago Santos while Alvey last competed at UFC Fight Night 73 in August, dropping a first-round TKO loss to Derek Brunson. Jason Saggo will try to keep his momentum going against Leandro Silva. Saggo fought at UFC 196 where he stopped Justin Salas with a submission in the first round. Santos, a decorated jiu-jitsu competitor, is coming off of stoppage victory over Kevin Lee at UFC 194. Judo black belt Misha Cirkunov will face UFC newcomer Ion Cutelaba. Cirkunov last fought at UFC Fight Night 82 in February where he stopped Alex Nicholson with a neck crank in the second round. Moldova’s Ion Cutelaba brings an 11-1 professional record from the regional scene to his MMA debut.